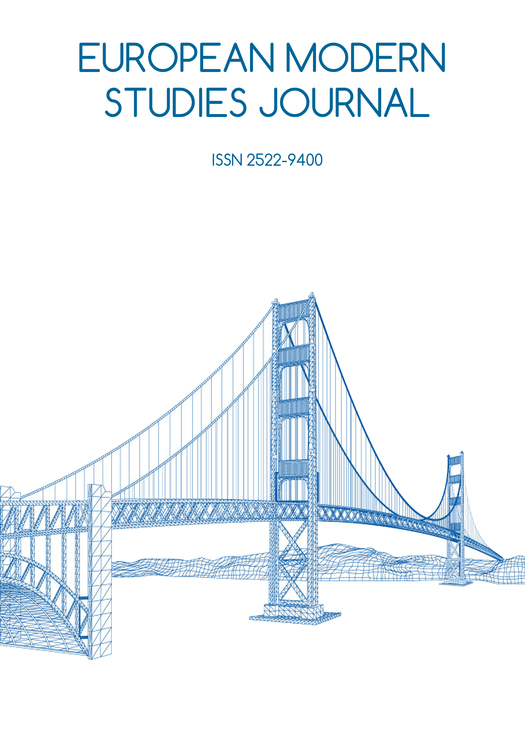 European Modern Studies Journal (ISSN 2522-9400) is a multidisciplinary open access peer-reviewed journal published bimonthly. The journal has a worldwide audience. It aims to provide an academic platform for professionals and researchers to contribute innovative work in the field.